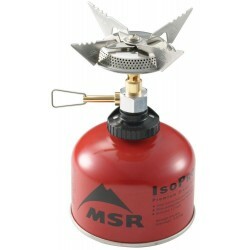 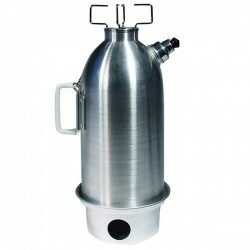 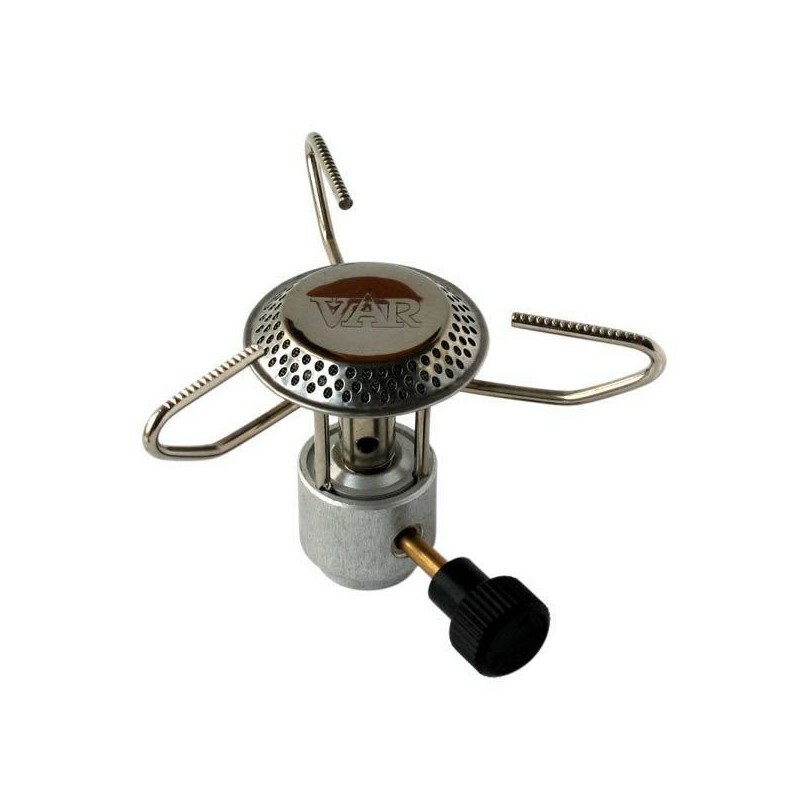 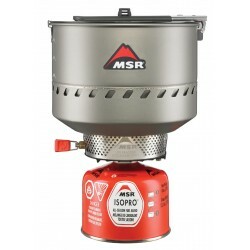 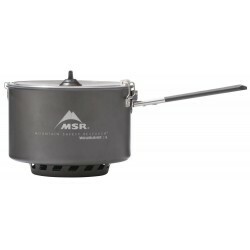 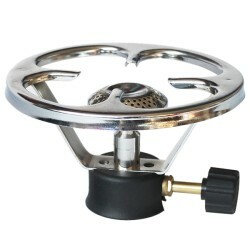 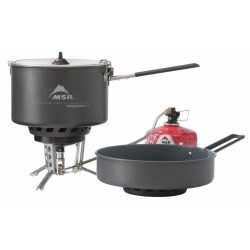 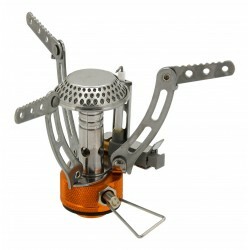 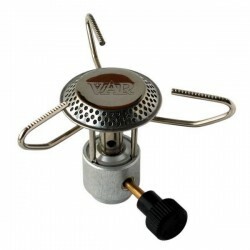 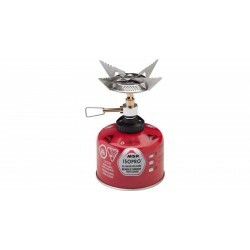 Practical and handy tourist cooker with three legs is great for hiking and climbing. 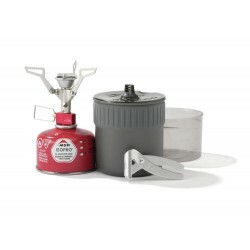 The cooker comes with textile sheath. 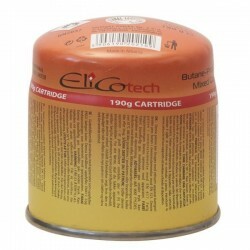 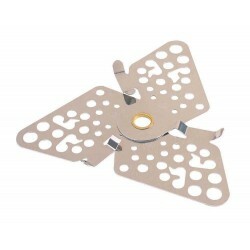 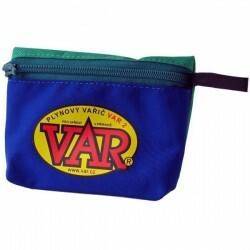 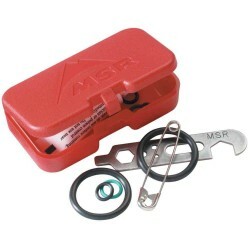 For use with cartridges VAR 425 CGV and VAR 220 CGV, possibly with alternatives from other manufacturers. 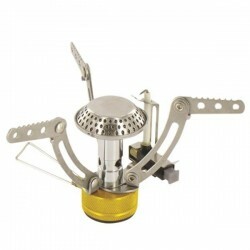 The classic system of letting the gas via rotary closure. 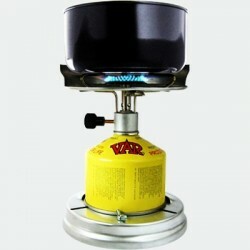 Easy handling of the stove is its main advantage. 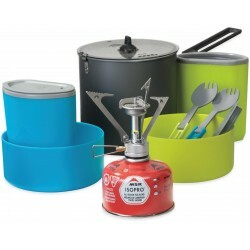 The cooker is sold in a fabric bag.